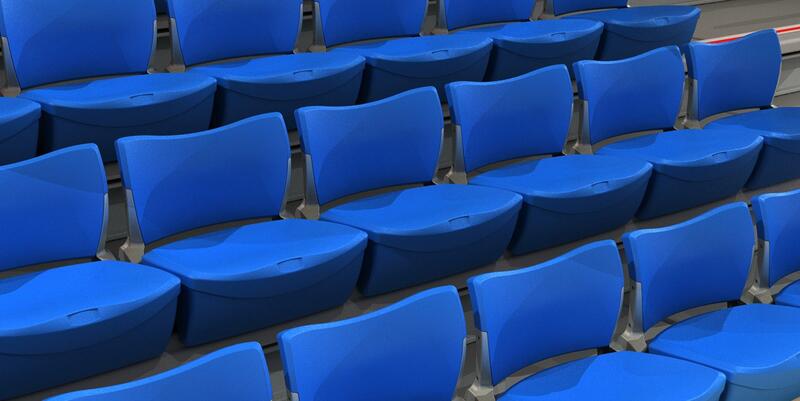 We’re delighted to introduce Polaris to our range – and with it, immensely practical, fully automatic retractable seating. Retractable systems fitted with Polaris are completely effortless to set up. As the platforms close, the backrests fold automatically over the seats. And as they open, the backrests simply spring back into place. And given that our platforms can be motorised to be opened and closed at the touch of a button, it all adds up to really fast reconfigurations of your venue. With its ergonomically designed, blow moulded seat and backrest, Polaris is also tough enough for the harshest environments, yet comfortable enough for extended sitting. It also offers an exceptionally neat, fully enclosed finish and is available in 15 colours. For more information, please take a look at our Polaris page, where you can also download the technical datasheet.